Buy Online by clicking the button below. 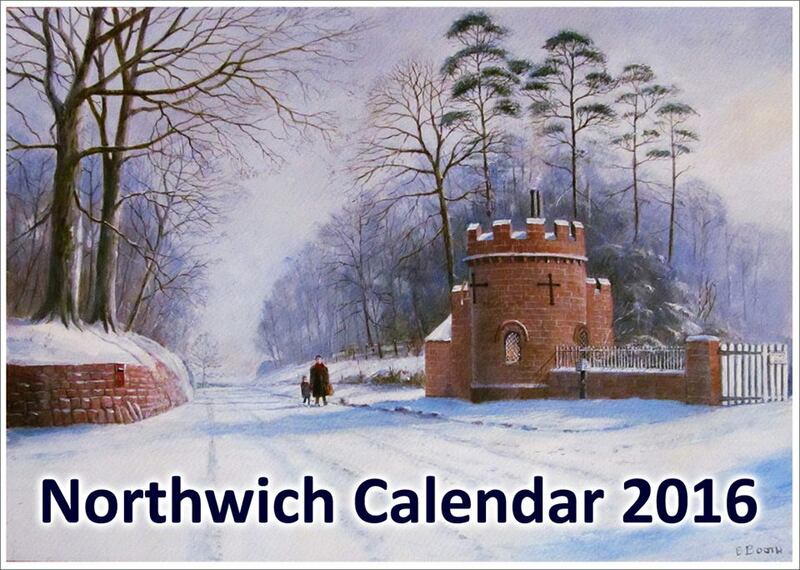 Would you like your painting included in the next Northwich Calendar? 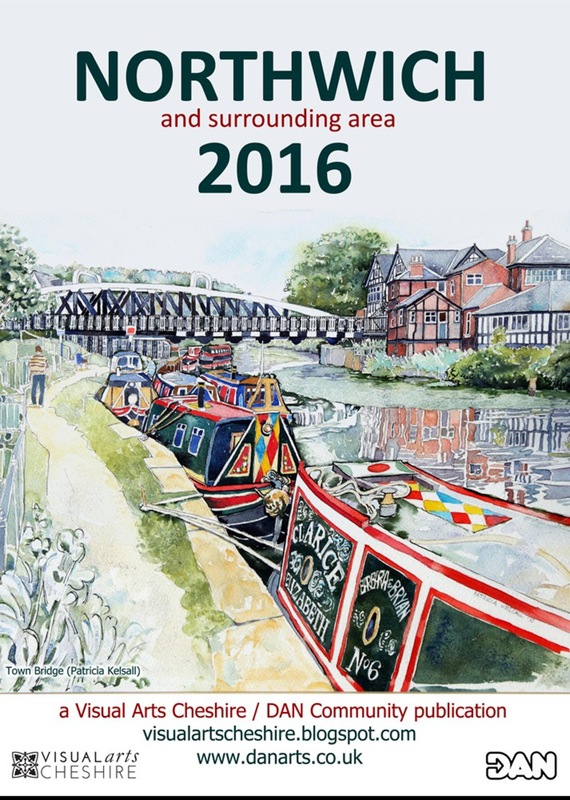 Next year’s calendar, produced again by VAC and DAN Community, will contain paintings of Northwich and surrounds. We already have half of the pictures - up to 6 more paintings are needed. 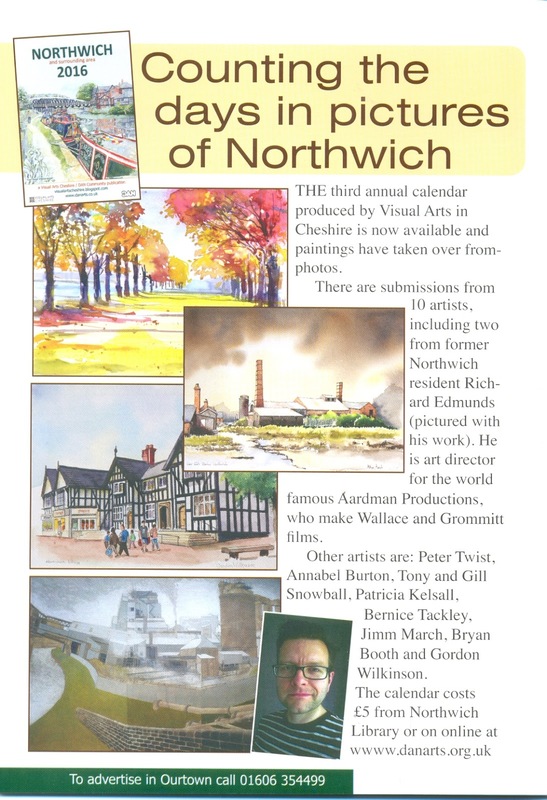 If you have a painting (your own work) which you would like VAC to consider for inclusion in the calendar please submit a jpeg to visualartscheshire@gmail.com. 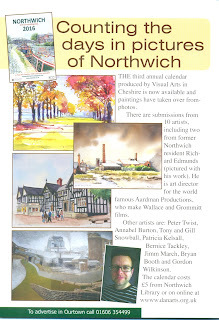 Please include the location and the unframed dimensions. Your painting needs to be in landscape orientation. It should be suitable for a calendar and should be recognisably of Northwich or surrounds (eg Barnton, Weaverham, Comberbach, Anderton, etc). We need your jpeg submission by 7 October. 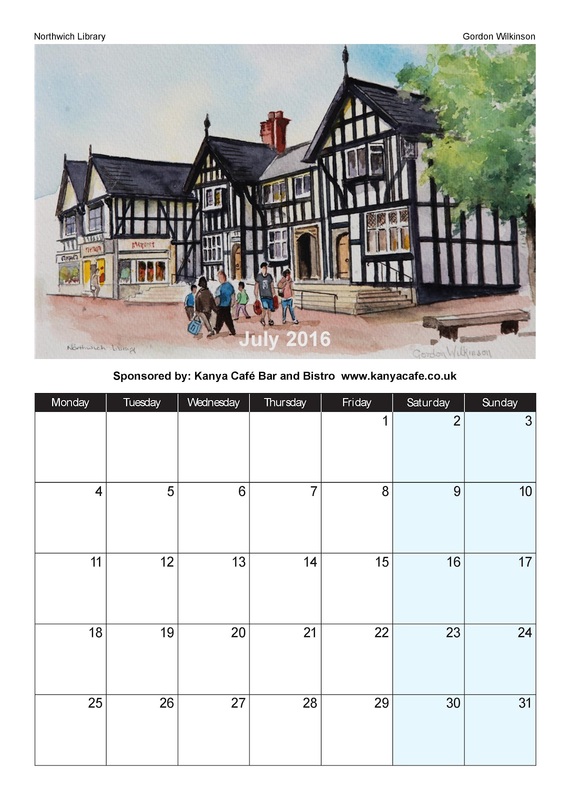 We are not able to pay for your images but artists whose work is chosen will receive a calendar and be invited to the launch event. Please contact VAC on the email above with any queries.